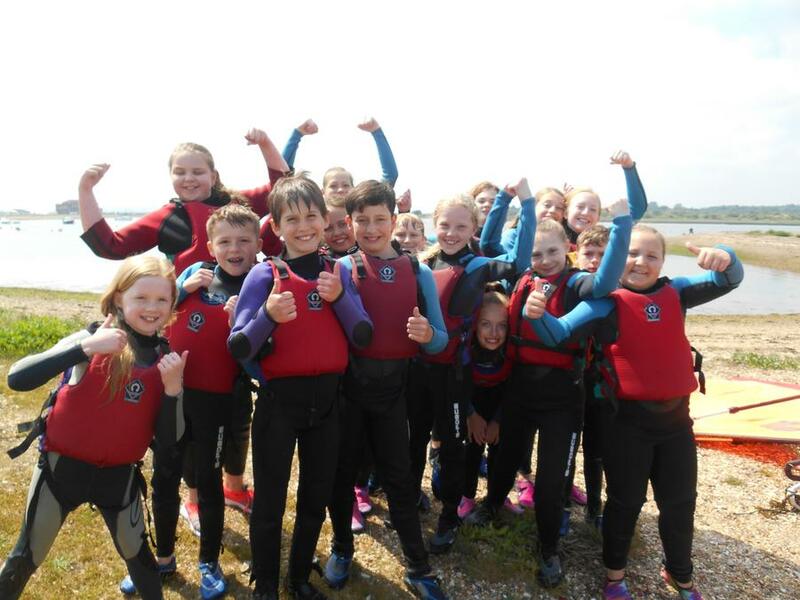 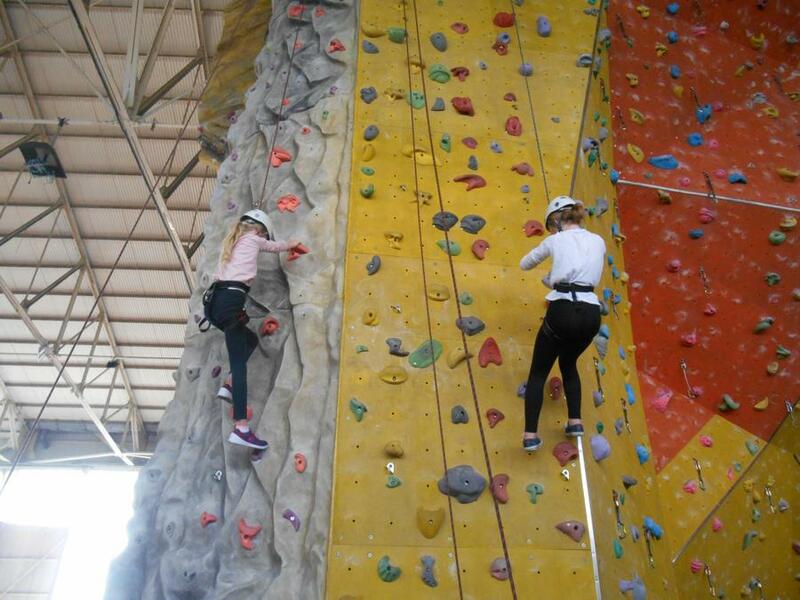 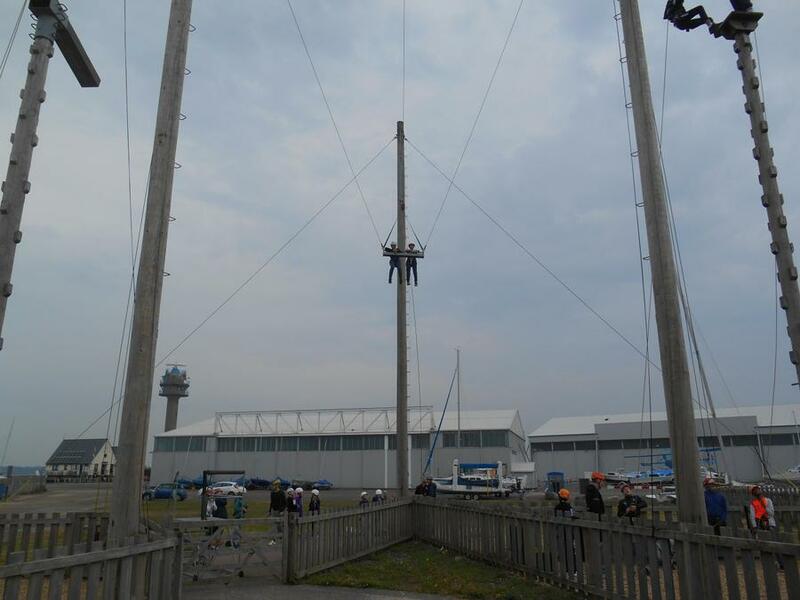 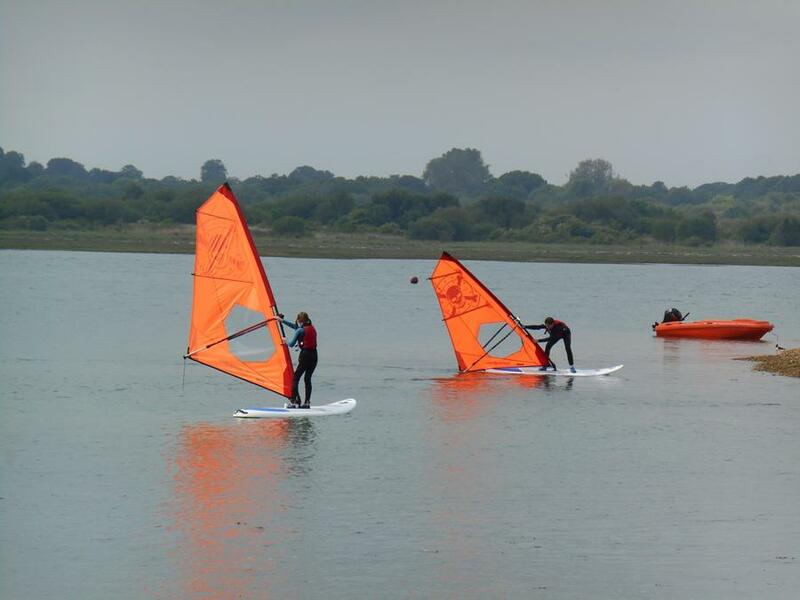 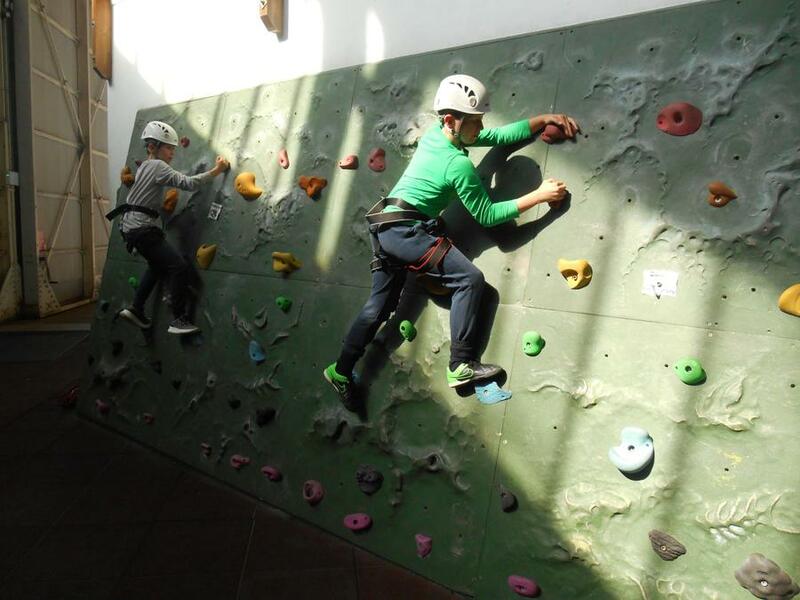 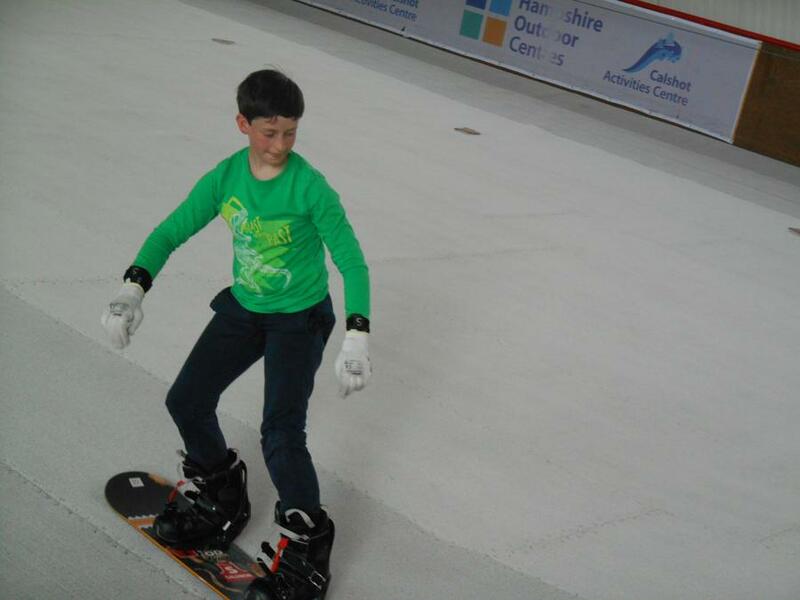 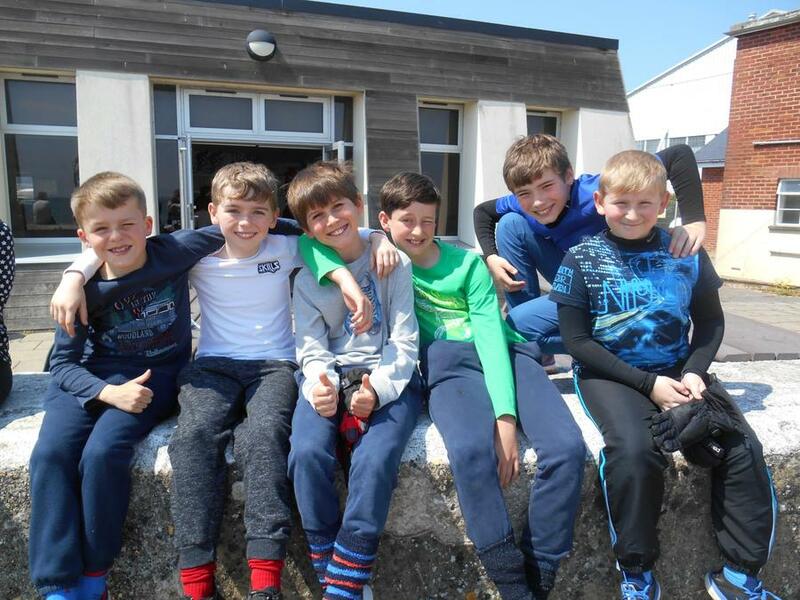 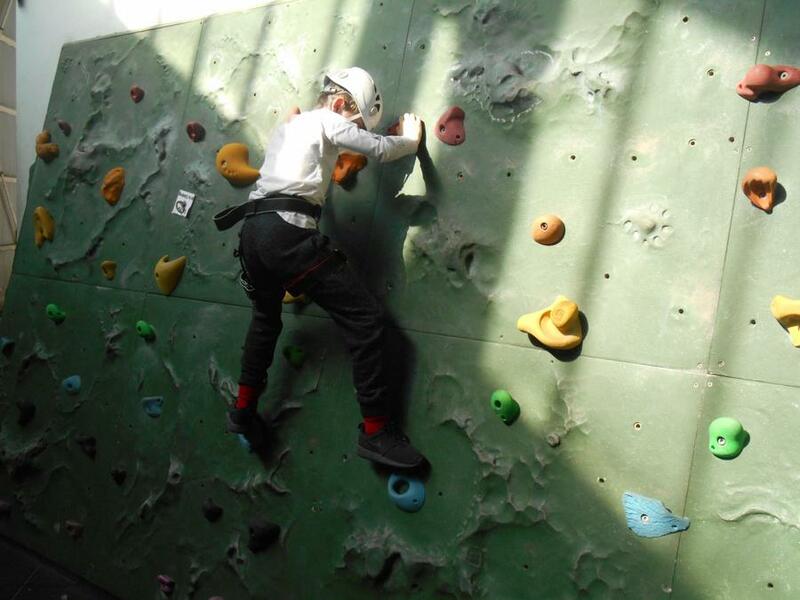 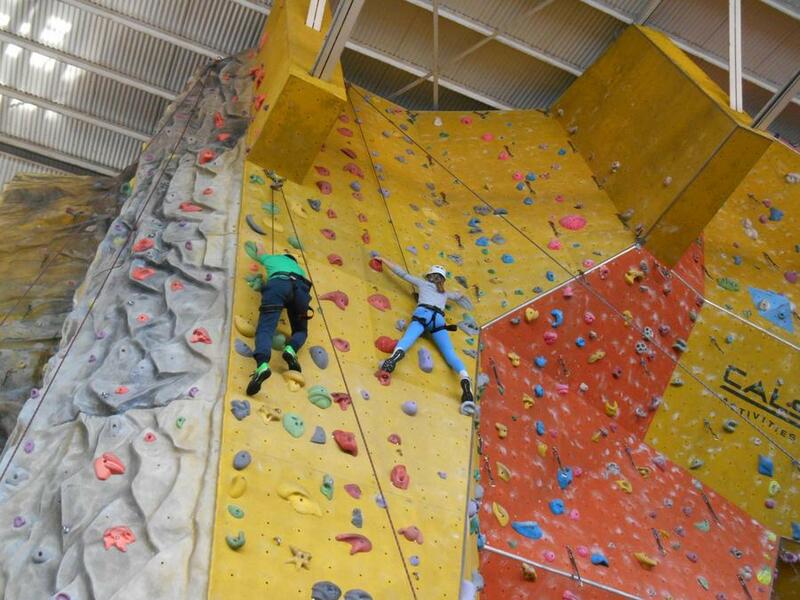 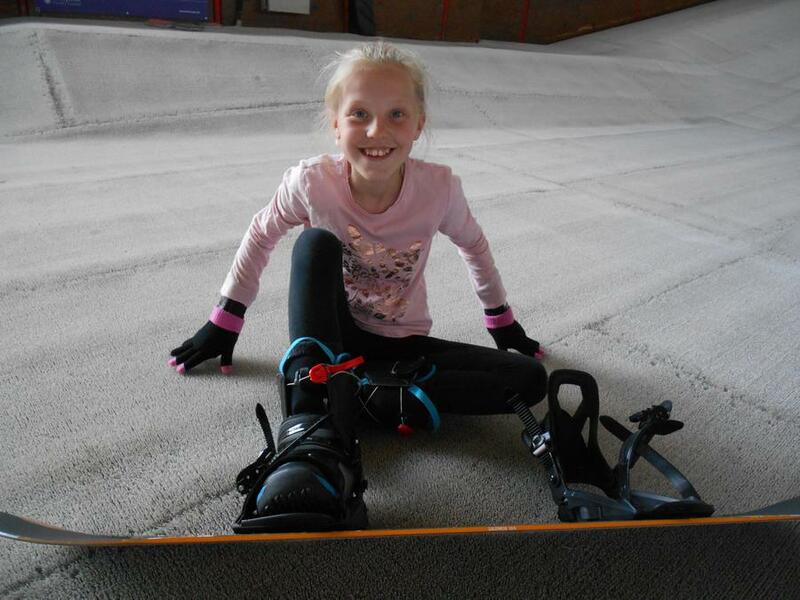 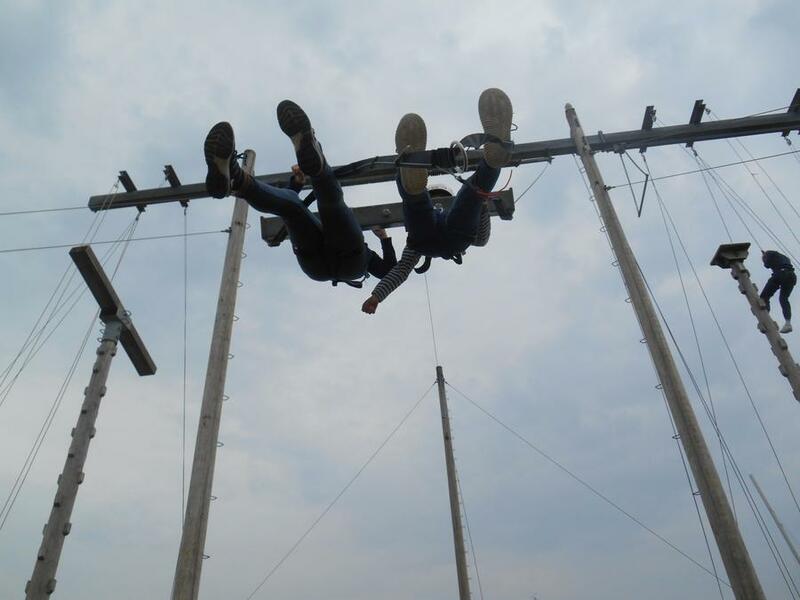 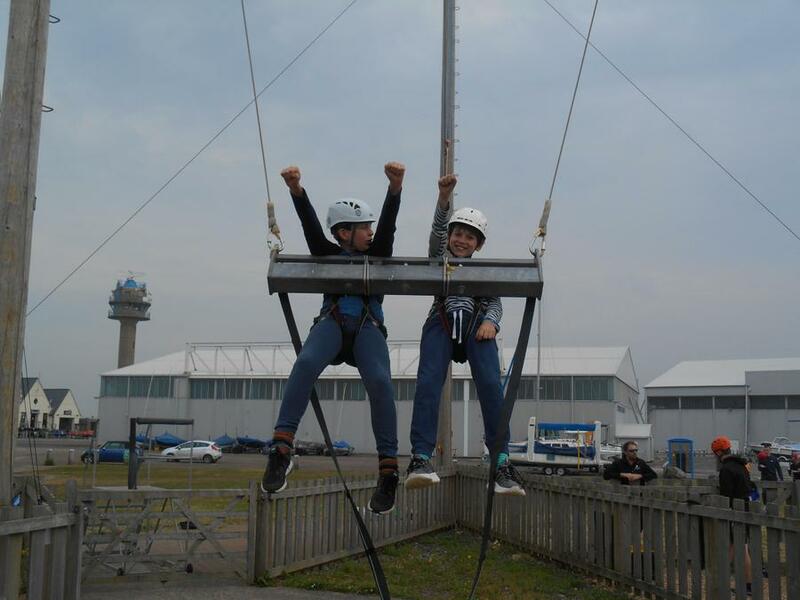 Every May, Lime and Elder Classes go on their residential trip to Calshot Activities Centre. 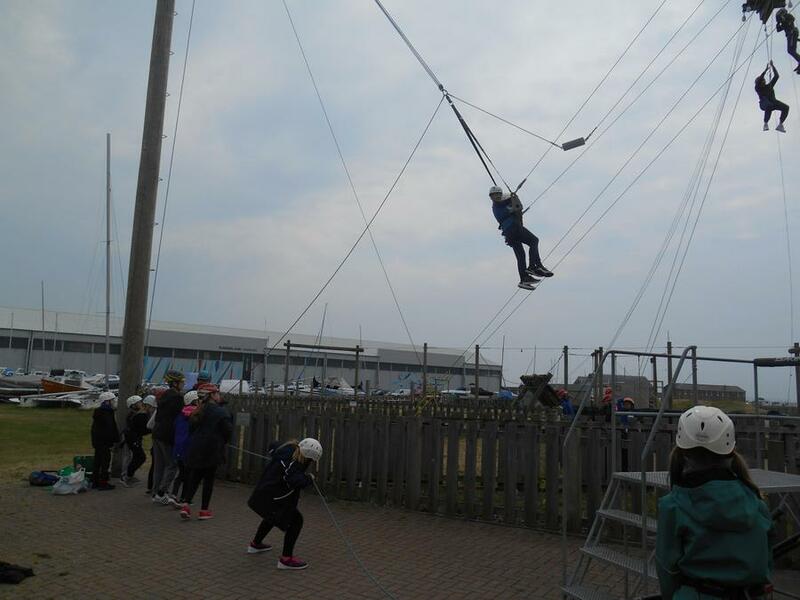 Leaving bright eyed on Tuesday morning, and returning tired but exhilarated on Friday afternoon, it is four days full of fun and excitement. 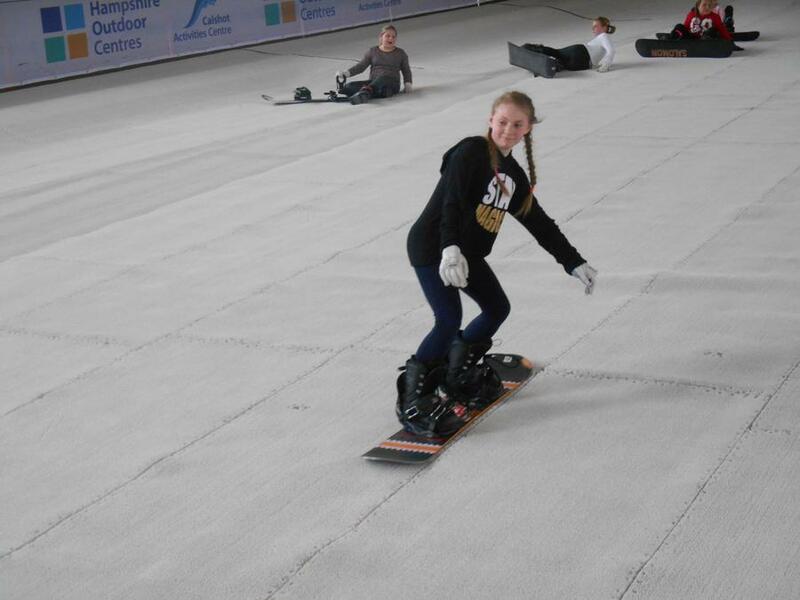 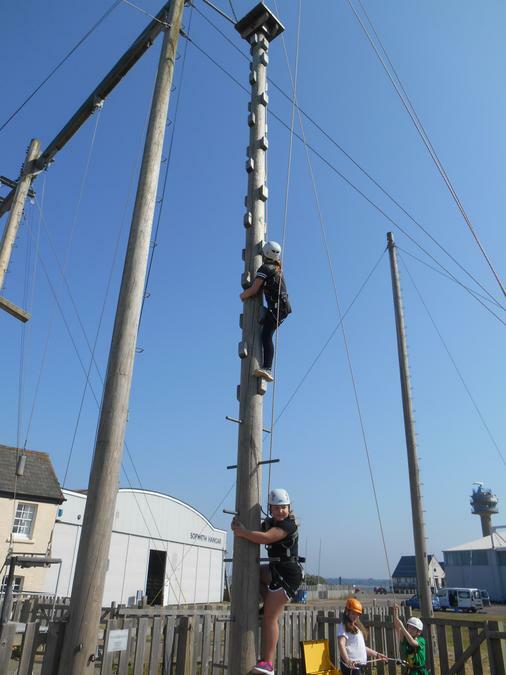 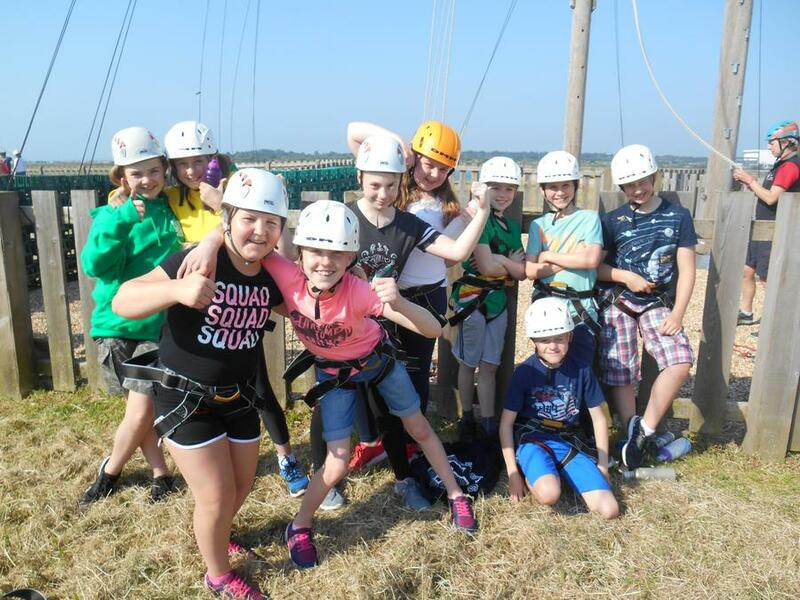 Lime Class complete a rolling programme of activities over two years to ensure that each year is new, and skills are built upon, while Elder get to experience some of the the more challenging activities such as climbing the giant pole and windsurfing. 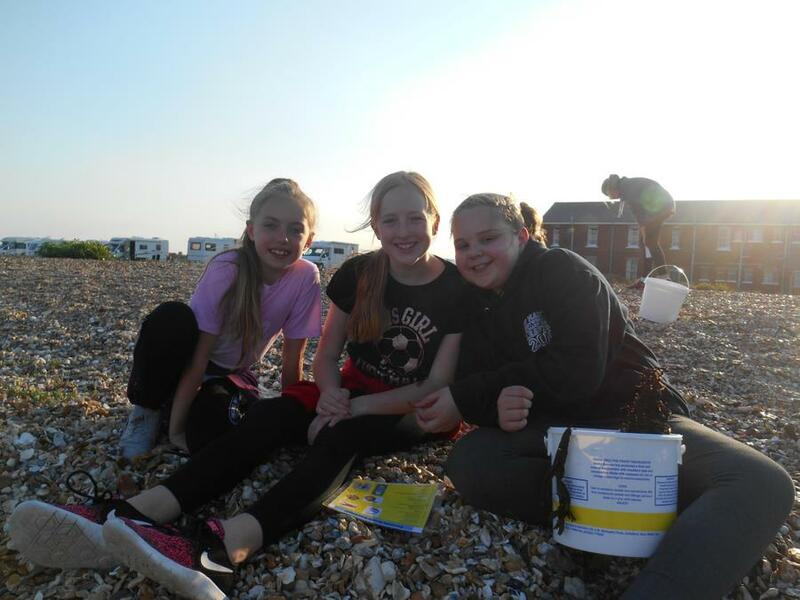 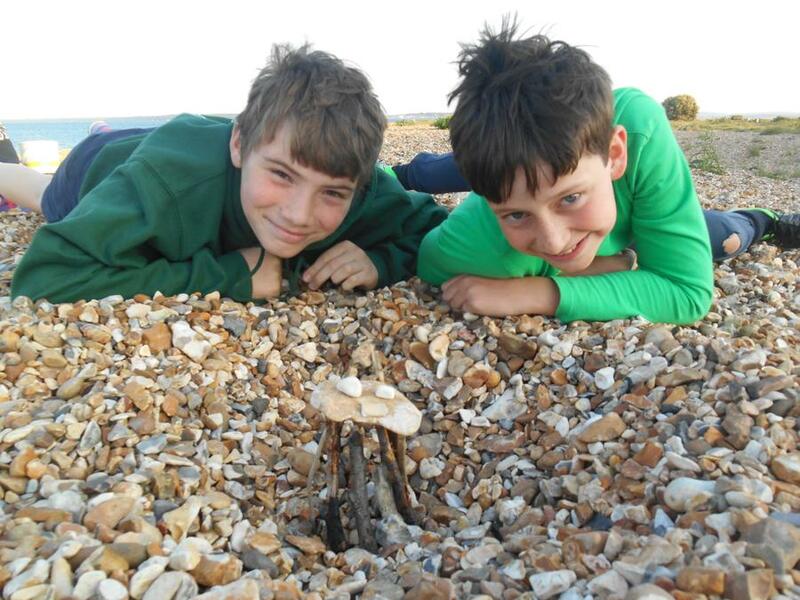 Calshot provides the opportunity for both land and water based activities for both classes, and Lime also complete a geographic or historical study to complement the National Curriculum. 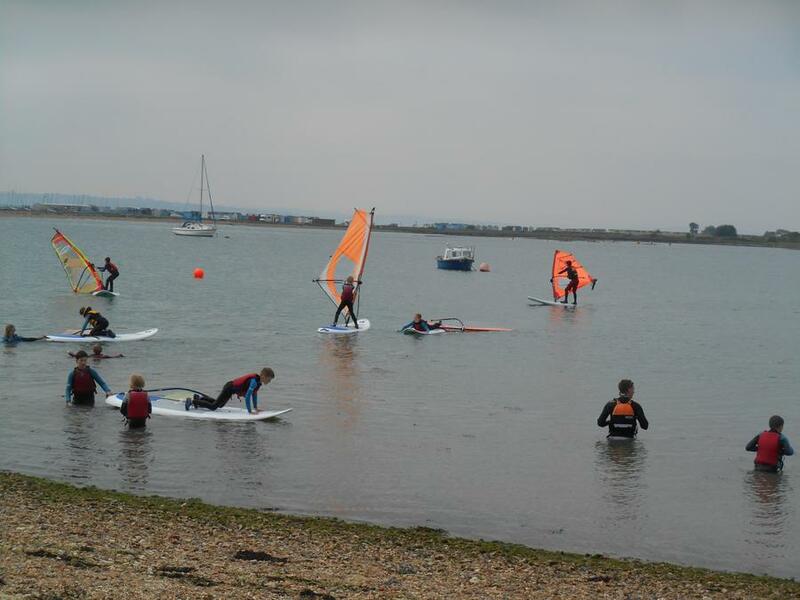 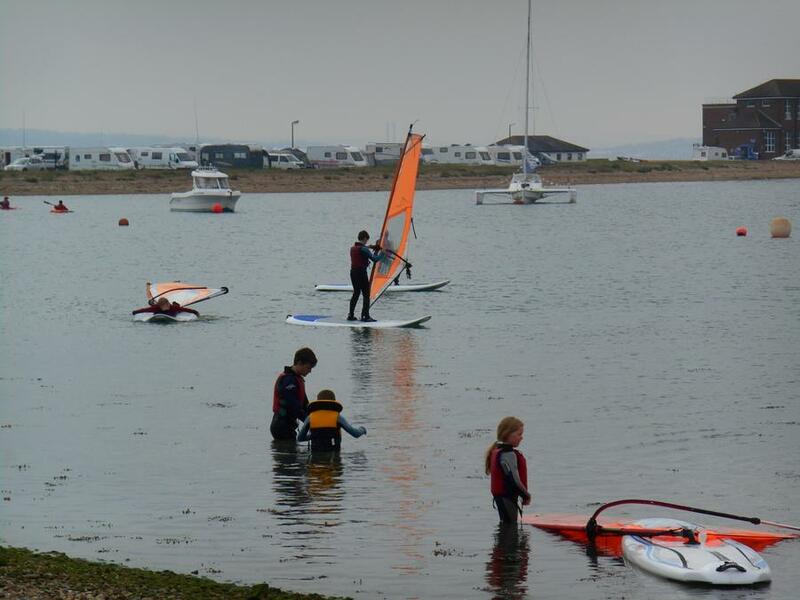 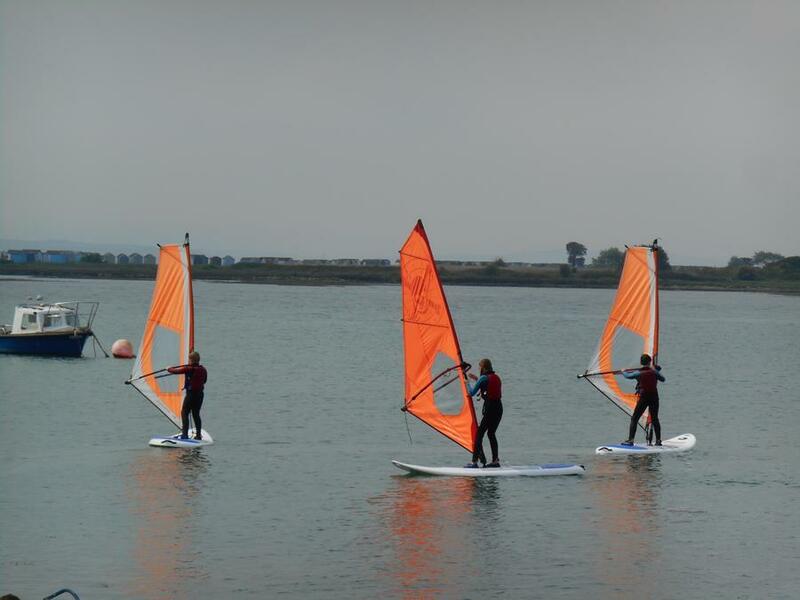 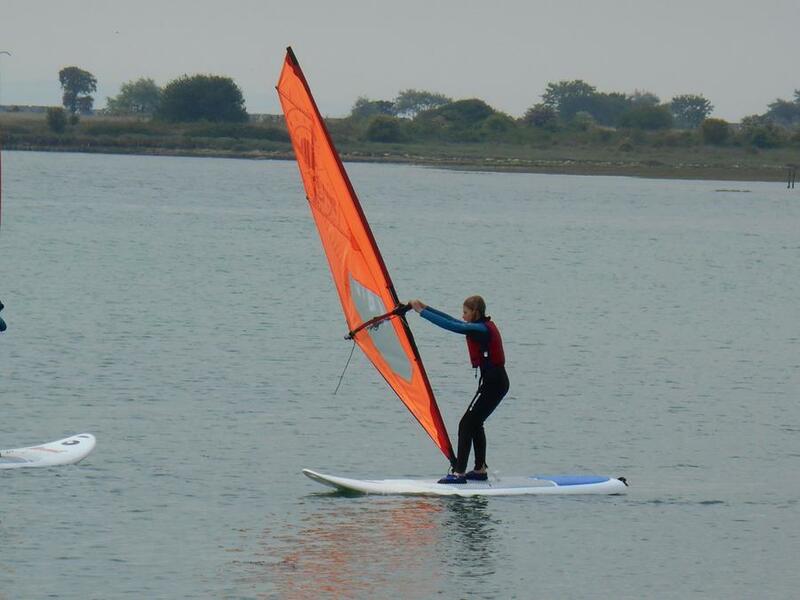 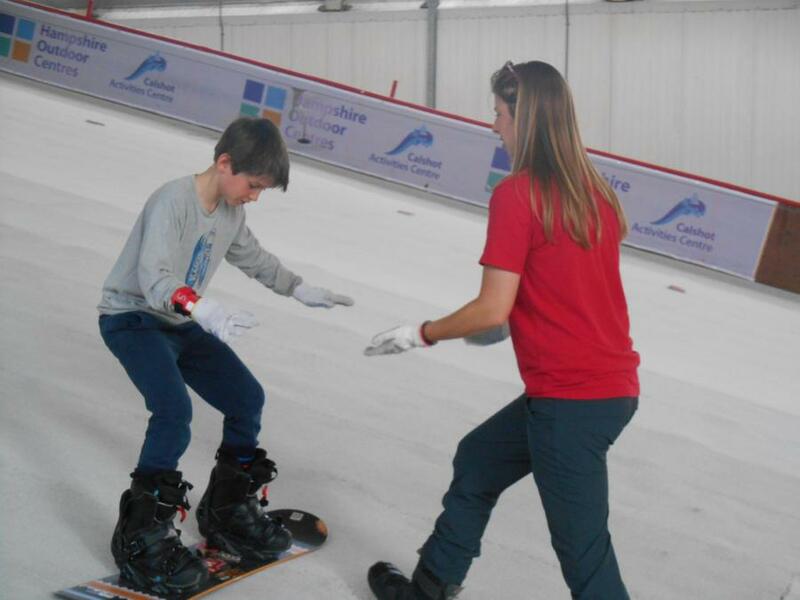 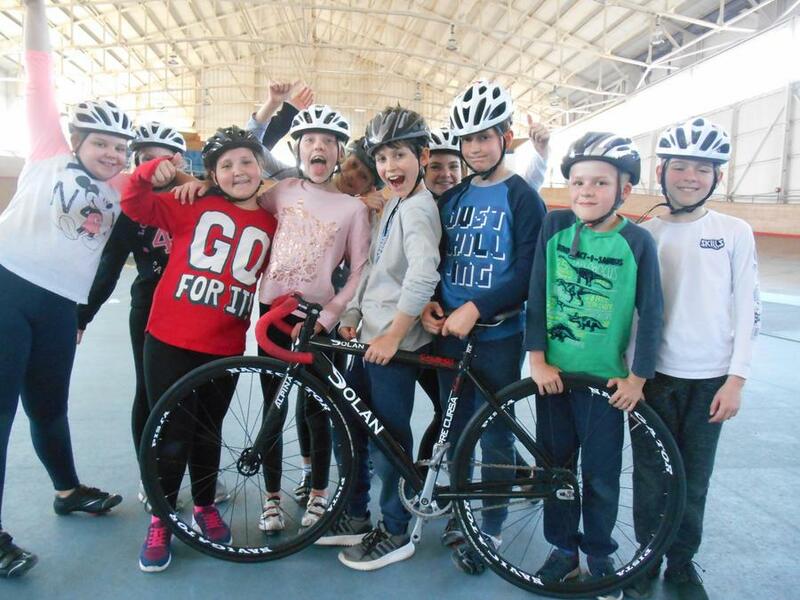 Visiting Calshot enables children to complete outdoor and adventurous activities in line with the National Curriculum for PE.